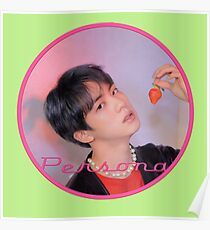 Póster Copy of Copy of Copy of Copy of Copy of Copy of BTS BANGTAN TAEHYUNG PERSONA ver. 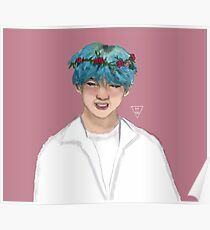 Póster Copy of Copy of Copy of Copy of Copy of BTS BANGTAN TAEHYUNG PERSONA ver. 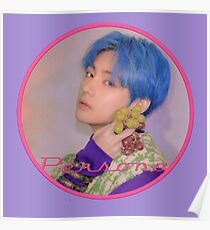 Póster Copy of Copy of Copy of Copy of BTS BANGTAN TAEHYUNG PERSONA ver. 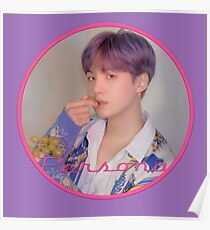 Póster Copy of Copy of Copy of BTS BANGTAN TAEHYUNG PERSONA ver. 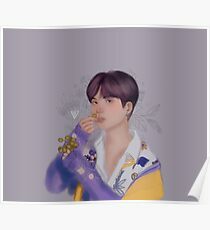 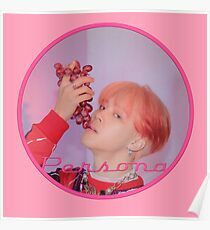 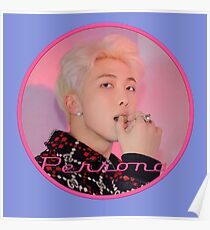 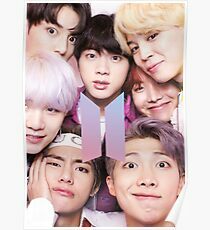 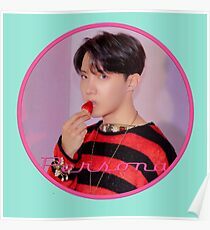 Póster Copy of Copy of BTS BANGTAN TAEHYUNG PERSONA ver. 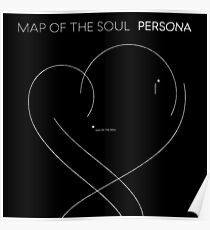 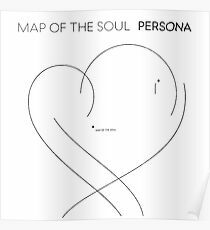 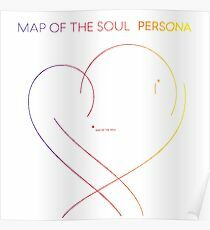 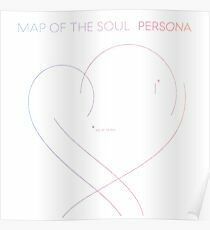 Póster BTS - SUGA Lyrics in Boy With Luv [Mapa del alma: PERSONA] - KOR vr.